This year’s crop of high school dreamers have an advantage their predecessors did not: an inside understanding of how the College decides who qualifies as Harvard material. In the coming months, tens of thousands of Harvard hopefuls around the globe will grit their teeth, cross their fingers, and click “Submit” on applications to attend the world’s top-ranked university. The vast majority will fail. Harvard — the second-most selective four-year college in the United States — typically sees an acceptance rate of about 5 percent. But this year’s crop of high school dreamers have an advantage their predecessors did not: an inside understanding of how the College decides who qualifies as Harvard material. This year’s application cycle comes soon after the high-stakes and high-profile Harvard admissions trial that spurred the release of previously confidential documents and data shedding unprecedented light on the inner workings of the College’s admissions process. 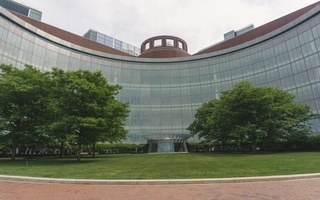 The trial, which kicked off Oct. 15 in the John Joseph Moakley United States Courthouse in Boston, marks the latest development in a four-year-old lawsuit alleging Harvard discriminates against Asian-American applicants. For the past two weeks, lawyers for the University and Students for Fair Admissions — the anti-affirmative action advocacy group that sued Harvard in Nov. 2014 — have traveled to court every day to debate the legality of race-conscious admissions. The trial is slated to end Friday, but experts have predicted a cascading series of appeals will bring the case before the Supreme Court. If it does, it could mean the end of affirmative action in America as we know it. The early decision application deadline for the Class of 2023 is Nov. 1 and the regular decision deadline falls on Jan. 1. As students pore over their transcripts and put the finishing touches on their personal essays, here’s a run-down of what they can expect to happen next — and how the Harvard admissions process really works. Harvard’s admissions office starts thinking about prospective applicants well before many high schoolers start thinking about the College. Things typically kick off when Harvard purchases students’ test scores and contact information from standardized testing companies such as the College Board and ACT Inc., which administer the SAT and the ACT, respectively. Dean of Admissions and Financial Aid William R. Fitzsimmons ’67 testified in court Oct. 17 that the University buys information for “well in excess of 100,000” students each year. 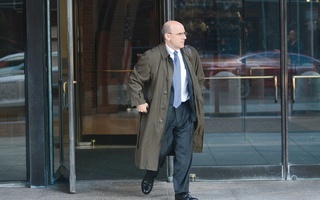 “It’s a good start,” Fitzsimmons said. The College uses this data to identify “accomplished students” and then floods their inboxes and mailboxes with emails, letters, and shiny booklets stuffed with glossy photos of Harvard’s campus. Sometimes, the College starts recruiting promising applicants as early as freshman year of high school, according to the 2013-2014 iteration of the Harvard Admissions Office interviewer handbook. Next, admissions officers put rubber to the road to seek out candidates across the country. Sometimes alone and sometimes traveling alongside representatives from other top-tier schools — such as the University of Pennsylvania, Princeton University, and Yale University — Harvard officials trekked to 130 cities in all 50 states in the 2013-2014 school year, the handbook states. Once arrived, staffers typically rent out public spaces like hotel conference rooms and give presentations meant to explain the admissions process and advertise Harvard. The College specifically targets low-income and minority students, as well as high schoolers hailing from less populous sections of America. Via the Harvard Financial Aid Initiative and the Undergraduate Minority Recruitment Program, College officials and undergraduates make a personal appeal to applicants. The admissions office contacts candidates individually by telephone and email. Students let high schoolers stay overnight in their dormitories on campus to give them a taste of Harvard life. Admissions representatives also visit high schools and junior high schools. The 2013 handbook notes that staffers for the Undergraduate Minority Recruitment Program must travel to at least two junior high schools each. The handbook argues the merits of in-person recruitment efforts. “A friendly note or phone call to introduce the candidate from sparse county to Harvard can be an important first step,” the handbook states. Admissions officers additionally seek students skilled enough to play a varsity sport at Harvard. According to the 2013 alumni interviewer guidelines, staffers sometimes recruit “prospect[s]” as early as the first day of high school. Documents released as part of the lawsuit show that recruited athletes see a significant boost in the admissions process. In the past, Harvard has ranked its applicants’ academic prowess on a scale of 1 to 6; athletes who earned a score of 4 were 1,000 times more likely to win admittance to the College than were non-athletes who received the same score during admissions cycles stretching from the Class of 2014 to the Class of 2019. Once recruitment season ends, it’s time for applicants to strut their stuff. After each Harvard hopeful submits an online application — replete with test scores, transcripts, and personal essays — the vast majority of students sign up for an interview with a College alumnus tasked with evaluating the candidate. More than 15,000 Harvard graduates typically serve as alumni interviewers each year. Until alumni meet their assigned interviewees face-to-face, they know only the basics: full name, phone number, email address, and high school. The interviewers never see the interviewees’ Harvard applications. Nonetheless, each alumnus later produces a report evaluating the pros and cons of the high schooler they spent roughly 60 minutes getting to know. The interviewer handbook details what criteria the interviewers use to judge applicants — as well as the nitty-gritty of how Harvard wants these conversations to go down. The handbook instructs interviewers to keep the conversation under an hour and tells them not to suggest a dress code. It also advises against interviewing students in graduates’ homes. 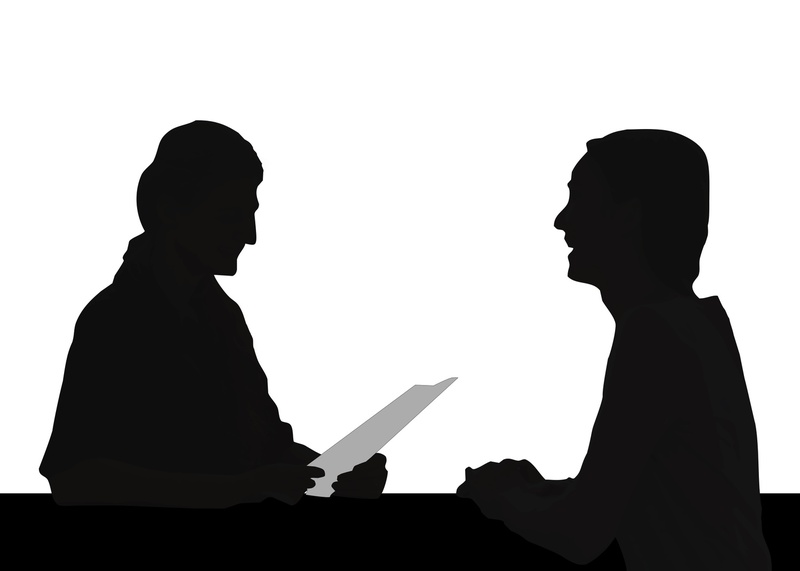 During the interview, some topics are taboo. Alumni should “avoid prolonged discussions of political and personal issues” and “be wary” of asking where else applicants are applying, according to the handbook. If an interviewer chooses to ask about a student’s grades or test scores, they should do so in “a casual tone,” per the book. “Your approach in asking for this information can help put candidates at ease and reassure them that grades and standardized test scores are by no means the only things the Admissions Committee considers,” the handbook states. The handbook suggests sample questions. One Harvard-proposed query asks applicants to describe their “school community” and speak about which classes they enjoy and do not enjoy. The document also details questions alumni should be asking themselves throughout the conversation. Interviewers should ponder an applicant’s “potential,” “maximum growth,” and “direction” while also considering the student’s intellectual and personal “capacity,” according to the handbook. And interviewers should guess at the broader arc of candidates’ lives. After the interview, alumni write up short blurbs detailing their interviewee’s strengths and shortcomings. Interviewers summarize the “special contribution” promising candidates could make on campus and how the students would benefit from a Harvard education. The handbook cautions interviewers to “be aware of, and suspect, [their] own biases” when compiling these reports. Interviewers also assign candidates numerical ratings for their personal, extracurricular, academic, and overall accomplishments. These scores typically range from 1 to 4 — 1 being the highest and 4 being the lowest — with added plus and minus signs that enhance or diminish the ranking. The 2013 handbook notes that, because ratings are difficult to standardize, the admissions office relies more heavily on interviewers’ written comments than on the numerical scores they assign to students. “The [Admissions] Committee does not expect to achieve anything approaching national consistency with the use of numerical ratings, so we use them in the most general way to show whether an interview was favorable or unfavorable,” the document states. The handbook urges alumni to file their reports within two weeks of receiving their interview assignments. As students around the world anxiously prepare for alumni interviews, admissions officers back in Cambridge sit down to sift through tens of thousands of applications. Harvard assigns each admissions officer a geographic region and asks that they read all applications from students living in that area. The first reader for each application records a Harvard-dictated set of data points and makes note of any missing materials. This year, first readers will take down applicants’ citizenship, race, legacy status, recruited athlete status, socioeconomic background, and standardized test scores, according to reading procedures for the Class of 2023. First readers also verify labels and scores that identify applicants’ likelihood of qualifying for full financial aid. Roughly 60 percent of College students receive need-based scholarships and 20 percent pay nothing towards tuition. “It has long been a priority for Harvard to seek talented students from all backgrounds, including those extraordinary individuals who are able to transcend economic disadvantages and achieve unusual academic distinction,” the document reads. Admissions officers then move to the numbers. 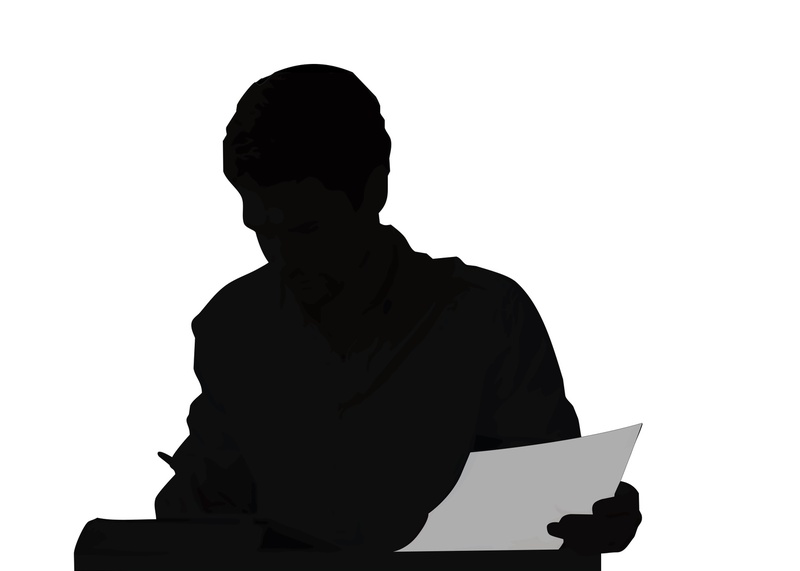 First readers assign applicants scores for their academic achievements, extracurricular accomplishments, athletic prospects, personal qualities, and the strength of the student’s “school support” — meaning their letters of recommendation. Staffers use a slightly different numerical scale for each category, though 1 marks the highest ranking across all scales. The reading procedures offer highly detailed insight into what it takes to earn top marks. Those who earn an academic 2 typically score in the mid-700s or higher on the SAT — or 33 or higher on the ACT. An academic 3 denotes an applicant with “mid-600 through low-700 scores” on the SAT or a 29 through 32 on the ACT. In line with past years, the reading procedures for the Class of 2023 also detail how admissions officers calculate personal scores. This year’s iteration, though, is far more fleshed-out than old guidelines. While previous versions of the procedures summed up what it takes to score a personal 1 in a single word — “outstanding” — the 2023 booklet devotes a whole paragraph to the topic. How Harvard assigns personal scores forms a key point of dispute in the ongoing admissions trial. Students for Fair Admissions has alleged Harvard unfairly assigns qualified Asian Americans lower scores for their personal traits as part of a campaign to systematically deny them admission. The University has repeatedly and strenuously rejected these allegations. Still, the charges may have had some effect in Cambridge. The Class of 2023 reading procedures explicitly tell Harvard admissions officers how and when they may consider race as they evaluate candidates — something never detailed in past versions of the procedures, which the College produces each admissions cycle. The new guidelines particularly forbid admissions staffers from weighing a candidate's race when assigning scores for personal traits. 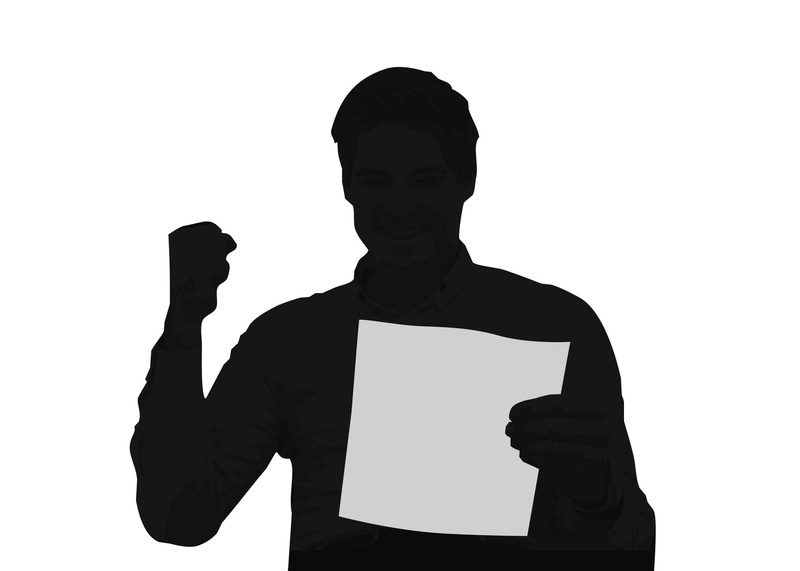 Finally, in a section titled “School Support,” the reading procedures outline how admissions officers should rank letters of recommendation penned by teachers and guidance counselors. If a letter writer describes the student as “the best of a career” or “one of the best in many years,” that student is likely to earn a 1. If, however, the applicant is merely "one of the best” or “the best this year,” they are more likely to score a 2. Most applications see only two readers. 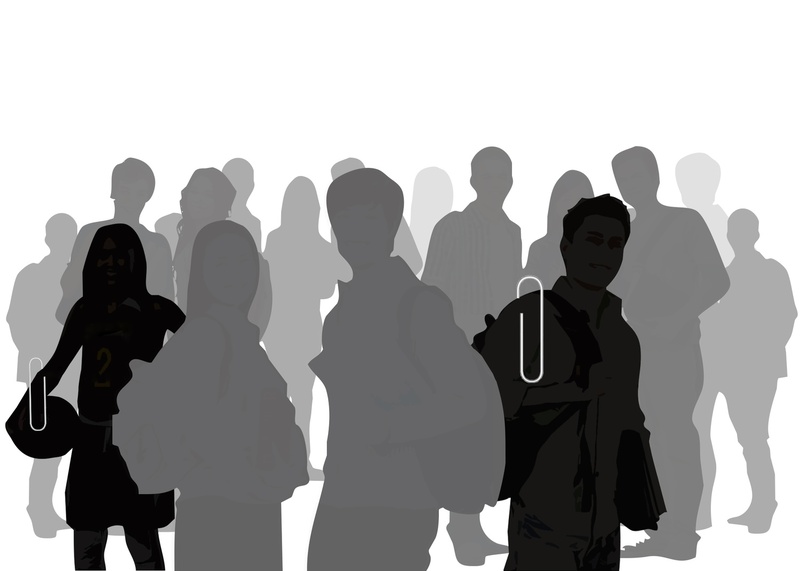 The second person who reads the application — always another employee in the admissions office — typically checks facts and records applicants’ scores in an internal database. 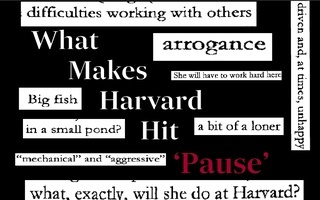 Harvard professors sometimes review portions of an application if it includes notable academic or artistic work. Following the reading and ranking, the best-scoring applications go before two successive Admissions Office committees. A majority of each committee must vote “yes” on any given applicant for that student to win a spot at Harvard. The Class of 2023 reading procedures indicate that all applications with a 2- overall score or better should make it to the committee phase. The first reader decides on a case-by-case basis whether those who earn a 3+ will proceed, while those scoring a 3 or worse typically do not advance. The first committee that examines all applications is a smaller sub-committee comprising five to eight people: admissions officers, faculty readers, and a senior admissions office employee who serves as chair. There are several of these committees; each one focuses on applicants hailing from a particular geographic region. The subcommittees’ discussions and debates as they review candidates can be rather lengthy. 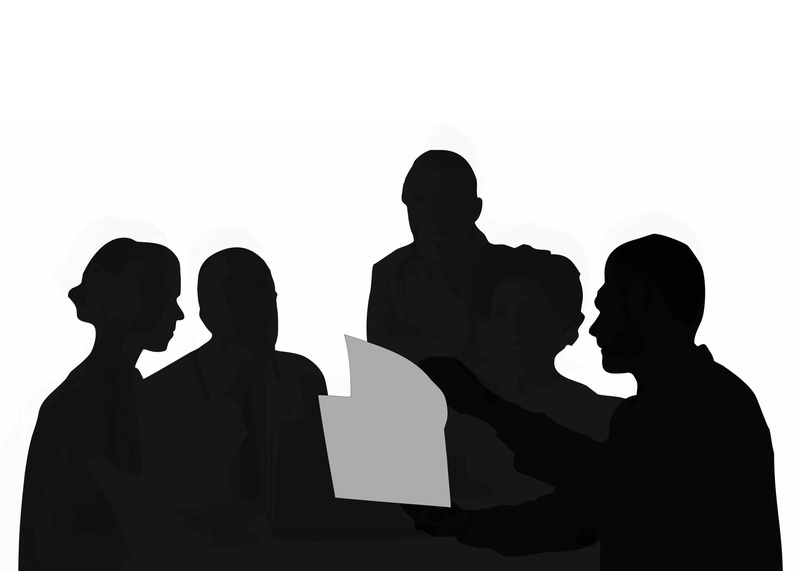 “Subcommittees may discuss a single case for half an hour or even more before voting on a recommendation to offer the full Committee,” the 2013 interviewer handbook states. The subcommittees work throughout the fall and winter as officers slog through the early action and regular decision cycles. “Subcommittees begin meeting in November for the Early Action process and for three- to four-day shifts in late January until the end of February for the Regular Decision process,” the handbook states. The subcommittee holds a vote to determine which applicants it will pass on to the full admissions committee, a group comprising 40 application readers. 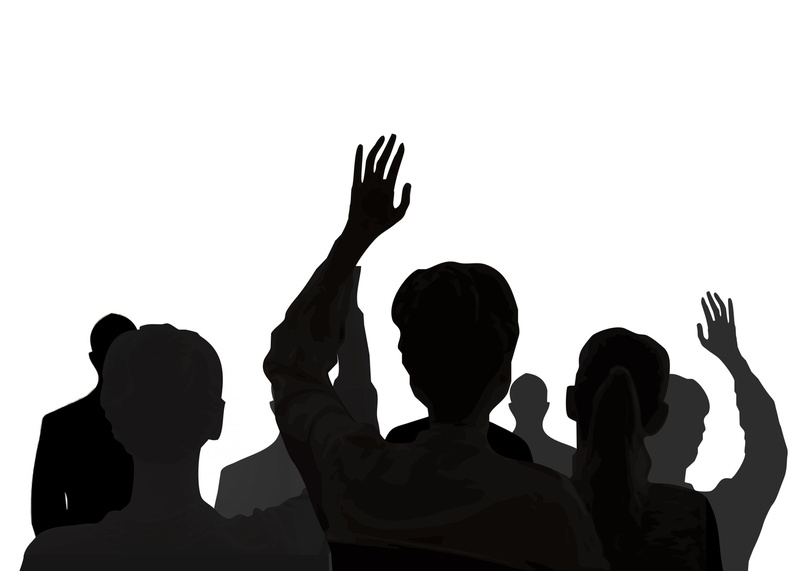 A simple majority of the subcommittee must vote in an applicant’s favor for that student to move to the next phase. The full committee scrutinizes and votes on each application at least once. It, too, obeys a simple majority rule. But the full committee can be fickle. It often changes its mind, revisiting and occasionally rescinding its decisions to accept — or reject — borderline applicants. The flexibility of the process preserves “the possibility of changing decisions virtually until the day the Admissions Committee mails them,” according to the 2013 interviewer handbook. In mid-December, Harvard will inform early action applicants of their fate. In late March, the College will do the same for regular decision candidates. Though this year’s class is heading into the process with a much more detailed knowledge of Harvard admissions than any applicant pool in recent memory, they share at least one trait with decades of their peers. Until that email pops up in their inbox, all they can do is wait.